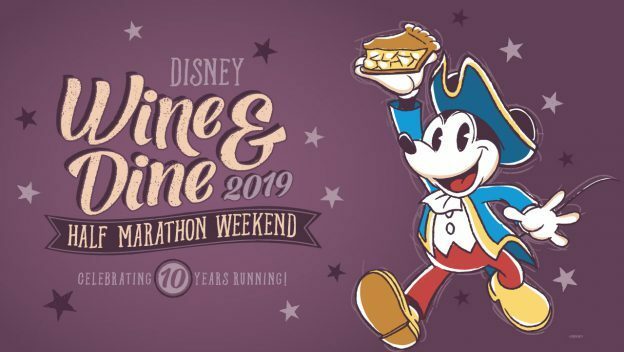 The Disney Wine & Dine Half Marathon Weekend will take place October 31 – November 3, and 2019 marks the 10th Anniversary for the runDisney event! Registration opens tomorrow (March 19 at 10 AM EST), and Disney has announced some enhancements to the race weekend in advance of registration. 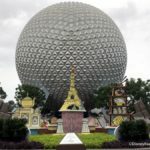 Disney Fall Feast 5K participants will receive a tech shirt this year, as do the 10K, Half Marathon, and Challenge racers. 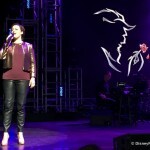 Also the 5K will make its way to Epcot this year! The weekend-exclusive Post-Race Party will have an earlier entry time, with party guests being welcome to experience the 2019 Epcot Food and Wine Festival starting at 5:00 PM. Later that night, party-specific entertainment including rare characters will begin at 10:00 PM. In 2019, spectators will be able to join the ChEAR Squad for both the 10K and the Half Marathon races. Amenities include reserved finish line seating. Remember, registration for the 2019 Wine & Dine Half Marathon Weekend opens tomorrow! Are you planning to participate in a runDisney race? Please let us know with a comment! 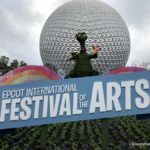 2019 Epcot Festival of the Arts Details! 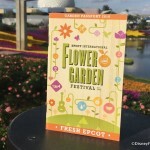 Food Studio Booth MENUS, Workshop Reservations, and MORE! 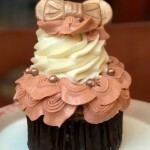 « We Found A Disney Food DRESS You Have To SEE! All the races are at epcot… i dont see this as being a plus. I was so excited to run animal kingdom for a change.. and now i dont know if i even want to register for this run. My goodness! People just don’t appreciate what they have anymore. 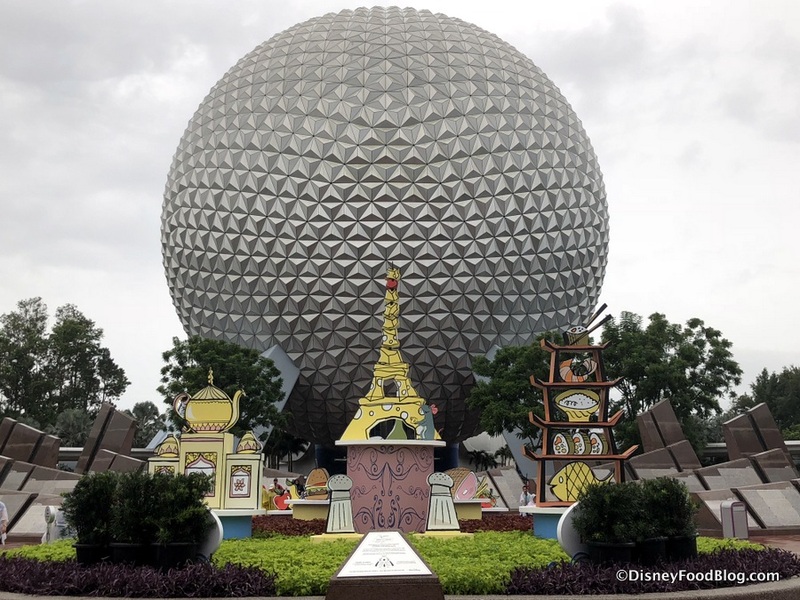 A lot people well never get to run a 5k through Epcot. 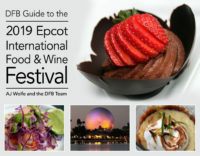 So go run the wine & dine 5k at Epcot for those who aren’t as lucky as you are. Or you can stay home because I bet someone will appreciate your medal and new tech shirt that you gave up. Since it’s not good enough.